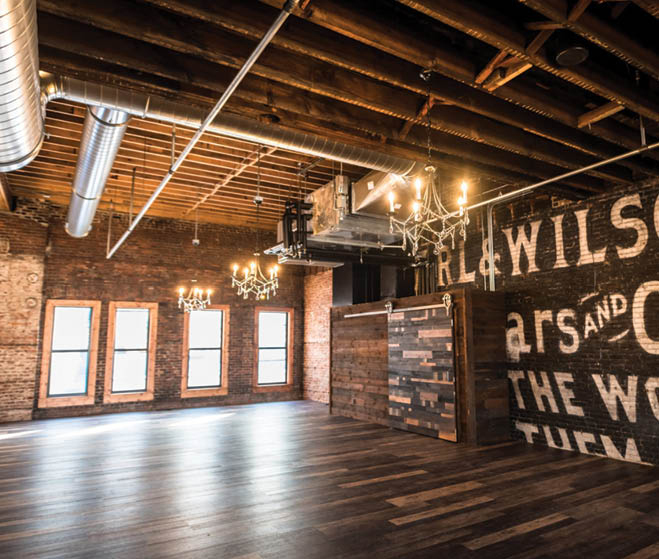 Meet Earl & Wilson, the new venue you’ll want to get to know. 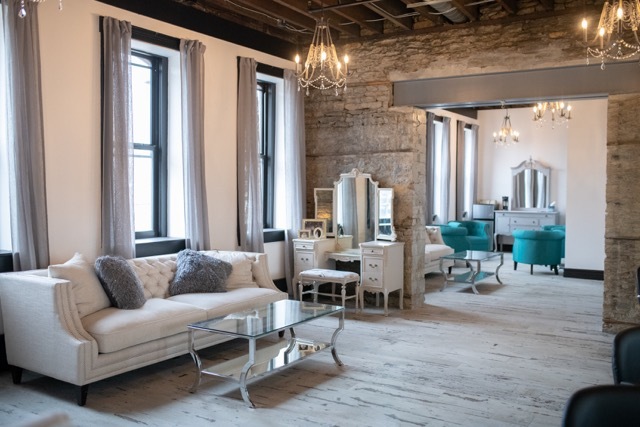 “It’s a space that’s been waiting 130 years to have a party.” That’s how co-owner Kathy Johnson describes Earl & Wilson, the Victorian-meets-urban venue she and her husband opened in February. She’s right; with its size (it can hold upward of 400 people, 320 seated), windows to let the sun shine in and exposed beams, stone and brick, Earl & Wilson is sure to be a hit with wedding-planning couples. The space is composed of three rooms that flow into one another, which means lots of options for ceremony and reception set-ups. 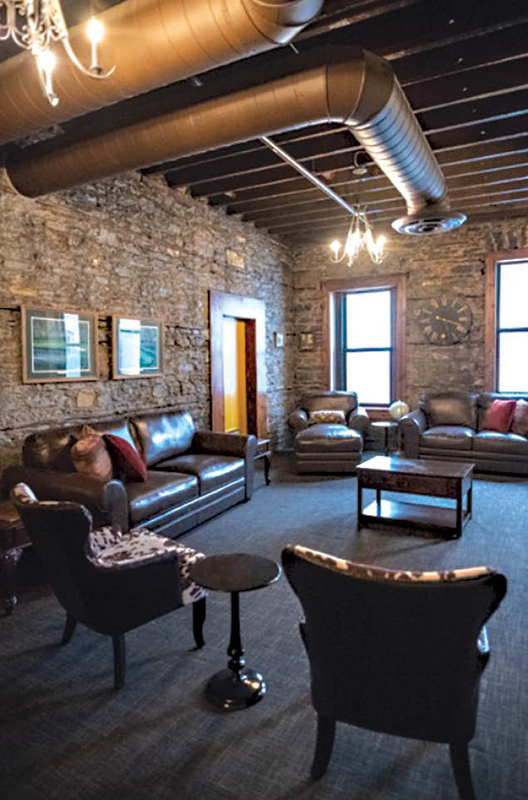 The Lounge is the smallest, with seating for up to 18, followed by the 1880 Room, which holds 203, and the massive 1900 Room that has space for 400-plus revelers. Oh, and did we mention that the ceilings boast more than 30 crystal chandeliers throughout, creating a cool juxtaposition between this old-world elegance and the venue’s exposed natural materials? Because it’s just as picturesque as it sounds.